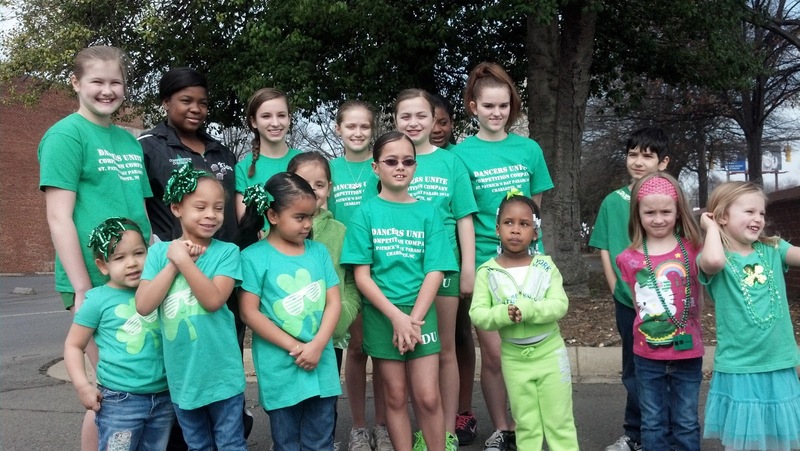 Once again this year, Dancers Unite was part of Charlotte’s St. Patrick’s Day Parade! 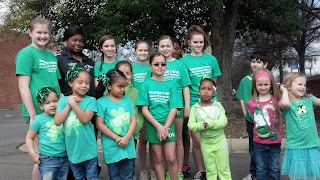 Some of our older Competition Company Dancers danced while some of our younger students marched in the parade as well. 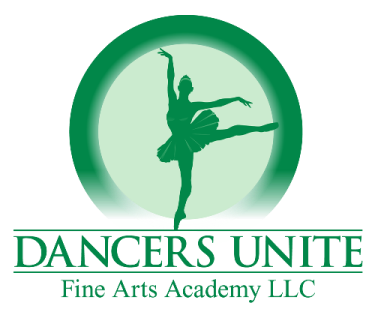 We are dedicated to making the whole studio, both competitive and non-competitive students, younger and older students, part of the fun! The 17th Annual St. Patrick’s Day Parade turned out to be one of the best yet! The parade started at Tryon and 9th Street in Uptown Charlotte. 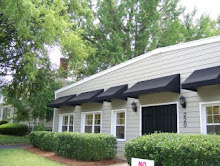 It then headed south down Tryon Street down to 3rd Street, where it turned left ending at Caldwell Street. With the weather in Charlotte great, and the amazing festivities involved, this year’s parade was seen by thousands of people. We hope you were one of them - and you saw our dancers from our dancing school!